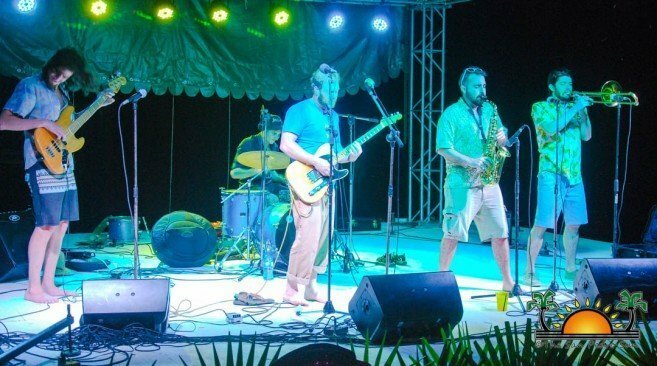 The Dive Bar and Sea Star Belize, situated north of San Pedro Town, held its third annual music festival from Friday, January 18th through Sunday, the 20th, featuring the Gasoline Lollipops and The Alcapones from Colorado, United States of America. 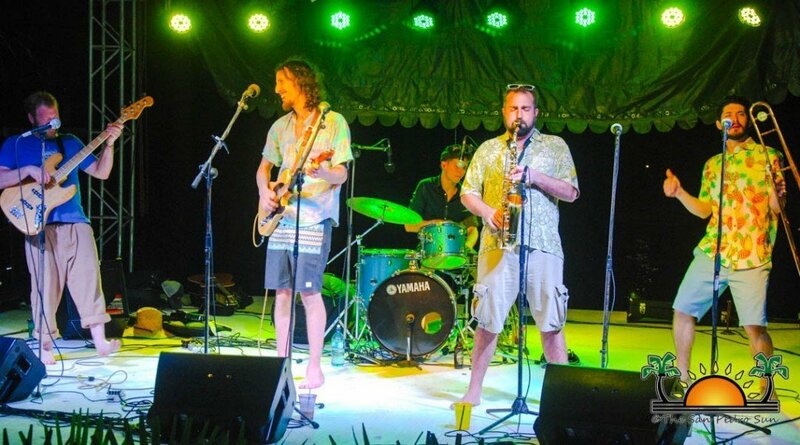 The three-day festivities marked the third anniversary of the beach bar, while also celebrating owner Doug McLain’s birthday. Both locals and visitors alike enjoyed a fun-filled weekend with the best of alternative-country and authentic Jamaican Ska, rocksteady and reggae music. The celebration began each day at 3PM on their decked out beach stage. Opening the show and warming up the crowd was The Alcapones, who was quite excited to be on the island. They played original hits with sounds ranging from jazz to ska to reggae fusion. 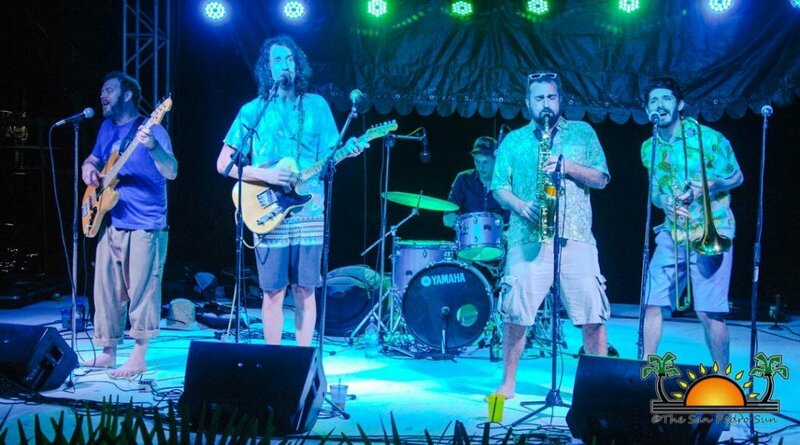 The Alcapones’ original style had revelers on the floor dancing. 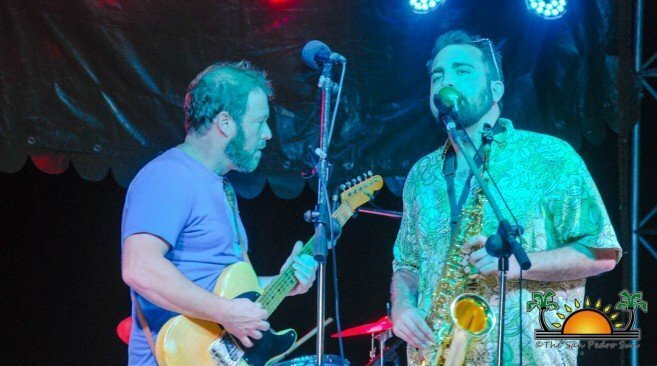 By the time the Gasoline Lollipops would take the stage around 6PM, partygoers were ready for more dancing and even singing. 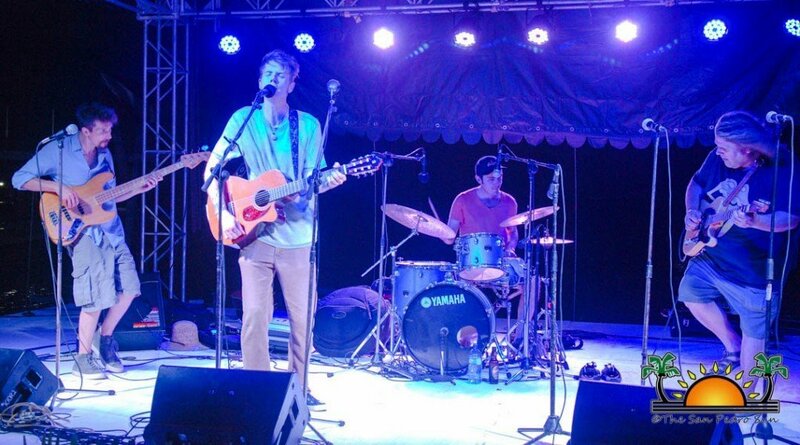 The alternative-country band had the crowd dancing the evening away to their great vocals and edgy tunes. 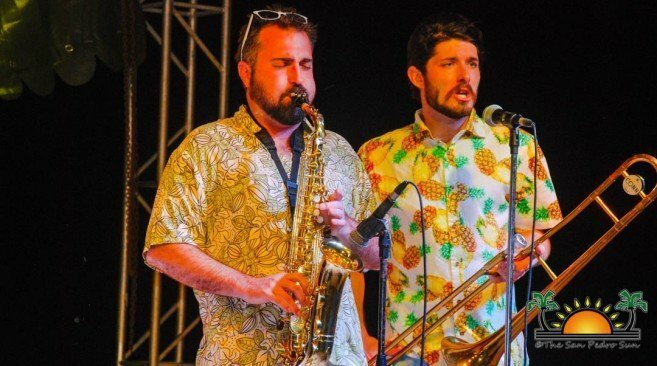 During the three days of the music festival, the audience enjoyed a smorgasbord of dance, food, and drinks. 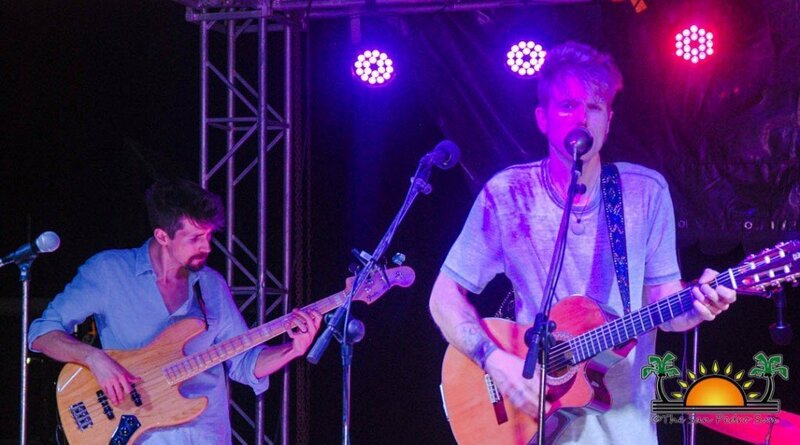 Gasoline Lollipops’ lead vocalist Clay Rose stated that they were once again delighted to be back in Belize, for their third annual performance. Bar owner McLain and his staff thank all the patrons that came out to their successful event. 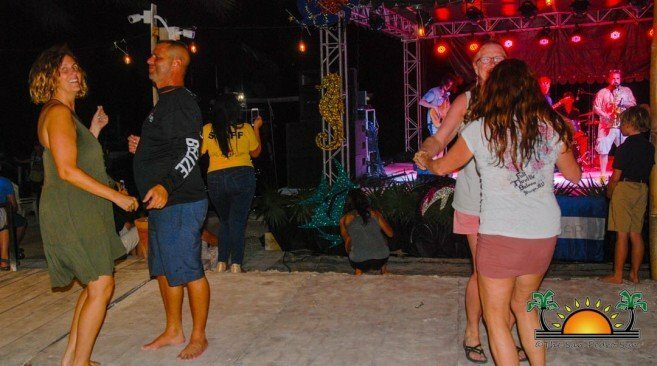 The celebration is becoming part of the island’s festivities culture, and partygoers are already looking forward to another fun weekend in 2020. 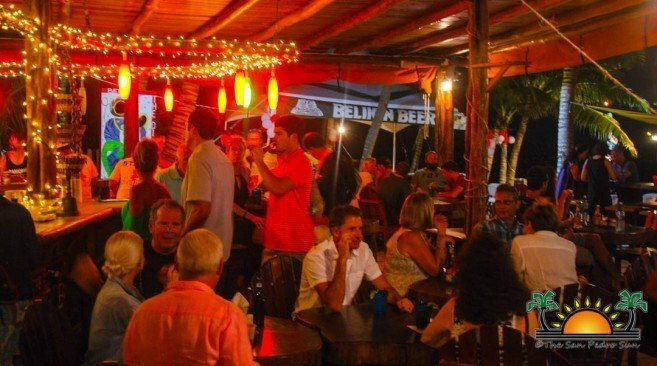 The San Pedro Sun congratulates the Dive Bar and Sea Star Belize on their anniversary. Photos:ABC Pre School hosts ghoulish Annual Halloween Fair!